Brighten up your life with this Ornate Orange Off White Designer Cotton Printed Tunic from Snehal Creations. This boat neck tunic is made up of plain white cotton fabric and has a designer orange print to fill up it's body. 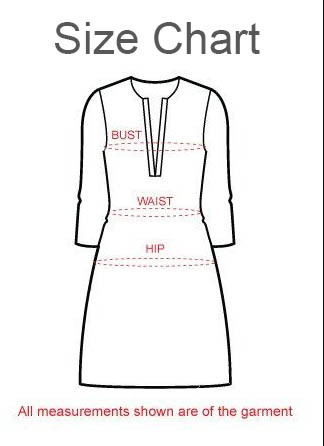 The sleeves of the tunic has small motifs all over it. Orange taping adorns the base and sleeves of the tunic and looks befitting.